I normally use Italian Sausage in my Stuffed Jalapeno's but after getting a care package from Columbus Salame I knew I wanted to try their Chorizo Salame in my yummy "poppers". Made with paprika, fresh garlic and a precise blend of other spices, Chorizo Casero (Homemade Style Chorizo) is one of a kind and since they dry cure the pork to perfection, we can enjoy in our favorite dishes or sliced right off the stick. Directions: Preheat oven to 375 degrees. Lay a wire rack into a baking sheet and set aside. In a medium bowl, place cream cheese and set aside. Dice Chorizo Salame and add to the bowl. In a saute pan, cook shallots in olive oil until translucent. Add to cream cheese mixture, then add minced thyme and grated cheeses. Stir to mix well and add pepper to taste. Slice jalapeno's lengthwise and using a spoon, scrap out the seeds. I like to leave the stems on for looks. Slice the jalapeno bacon in half and lay out the toothpicks. Using a spoon, fill each jalapeno half with the cream cheese mixture then wrap each one with 1/2 piece of bacon and secure with a toothpick. Place on wire rack in baking sheet. Bake for 35 minutes or until the bacon is cooked and crisp. 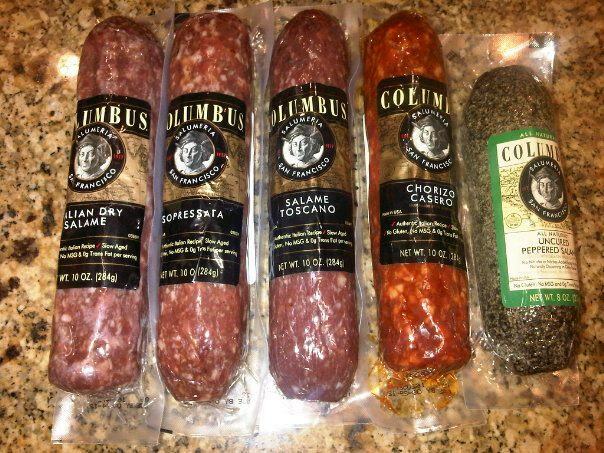 I love Columbus cured meats, but haven't tried this one. Your recipe and photo look wonderful!! YUM! This looks really really good. I love poppers and I love salami. 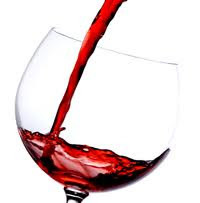 Next part we have I am trying this. Buzzed! i love the idea of the salame to the poppers! great job.